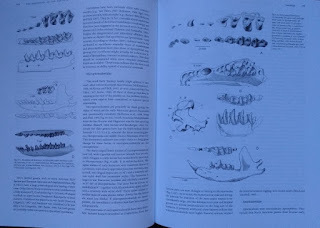 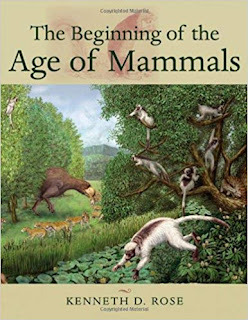 Jane P. Davidson (2008): A History of Paleontology Illustration. Hardback with 217 pages and 89 black & white photos and 8 color photos. 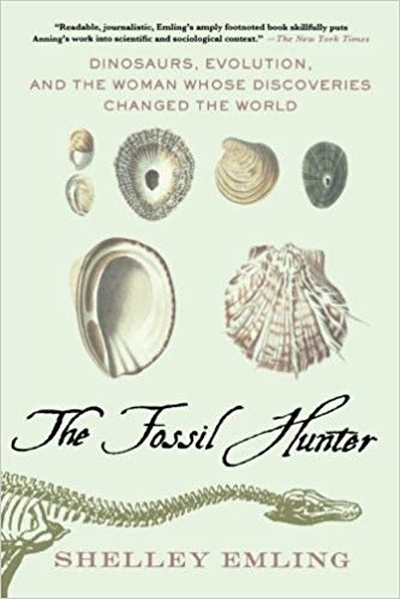 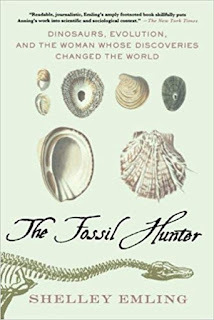 Shelley Emling (2009): The Fossil Hunter: Dinosaurs, Evolution, and the Woman Whose Discoveries Changed the World. Hardback with 234 pages and black and white photos insert. 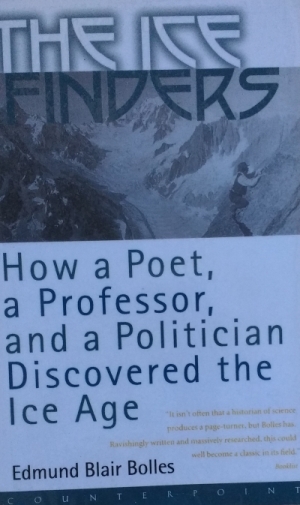 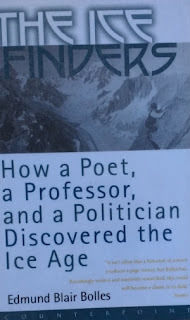 Edmund Blair Bolles (1999): The Ice Finders: How a Poet, a Professor, and a Politician Discovered the Ice Age. 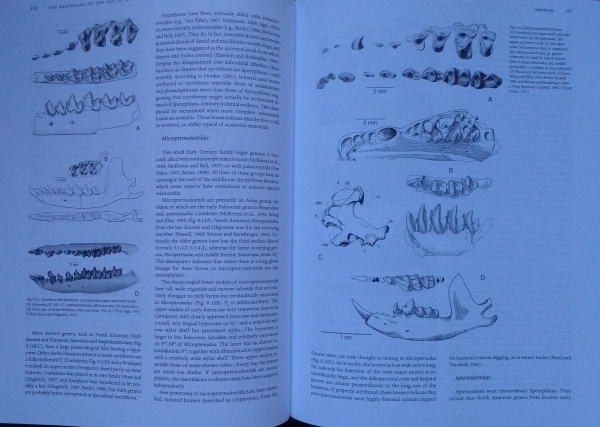 Softcover with 257 pages. 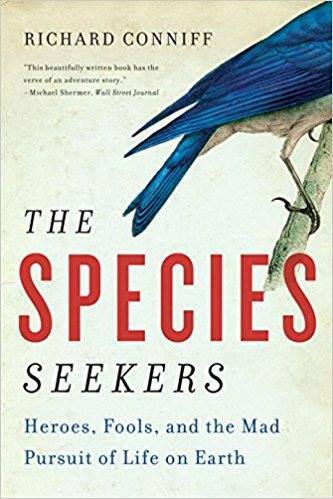 Richard Conniff (2011): The Species Seekers: Heroes, Fools, and the Mad Pursuit of Life on Earth. 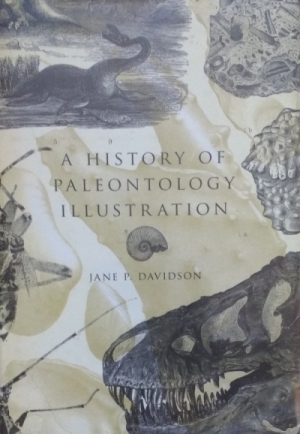 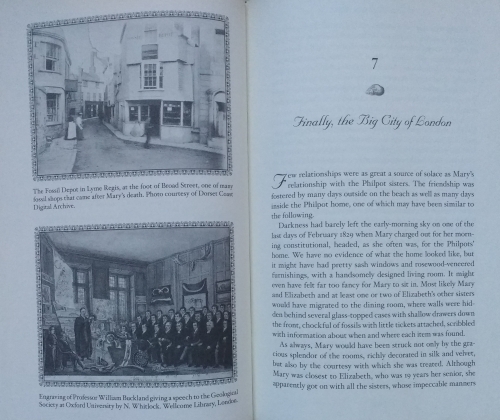 Hardback with 464 pages, black and white drawings. 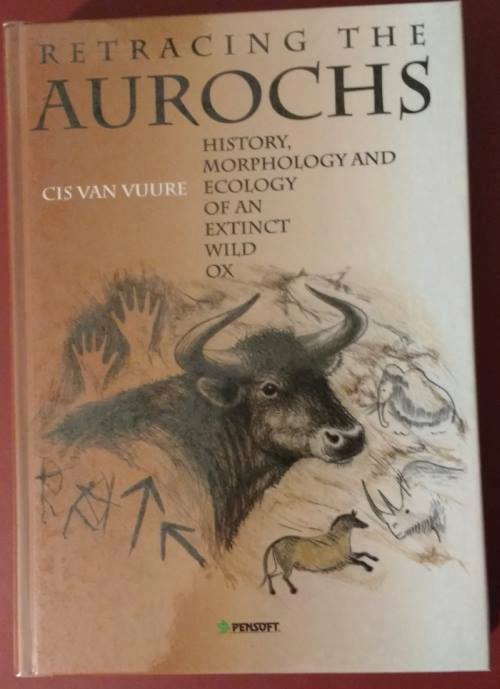 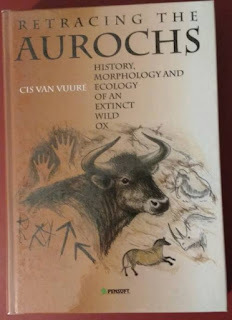 Cis Van Vuure (2005): Retracting the Aurochs - History, Morphology and Ecology of an extinct Wild Ox. Hardback with 424 pages, numerous black and white and color photos and figures. 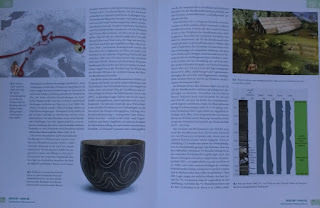 R. Dale Guthrie (2005): The Nature of Paleolithic Art. Hardback with 520 pages, 20 halftones and 847 line drawings. 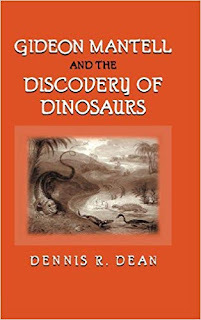 Dennis R. Dean (1999): Gideon Mantell and the Discovery of Dinosaurs. 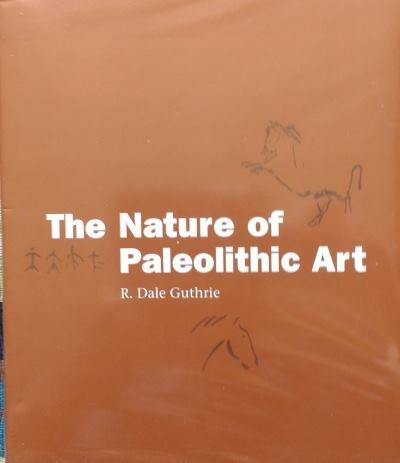 Softcover with 312 pages, various black and white photos and drawings. 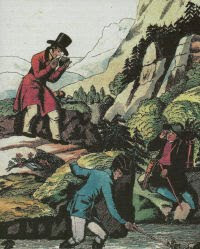 Martin J.S. 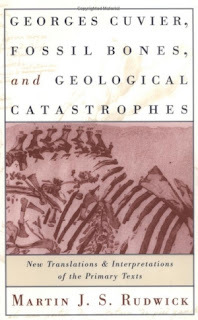 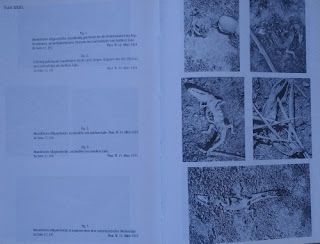 Rudwick (1997): Georges Cuvier, Fossil Bones, and Geological Catastrophes. 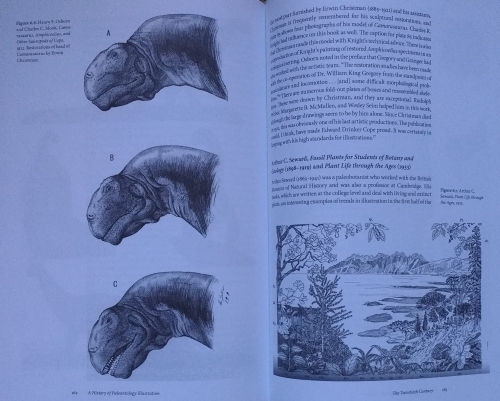 Softcover with301 pages, with black and white figures. 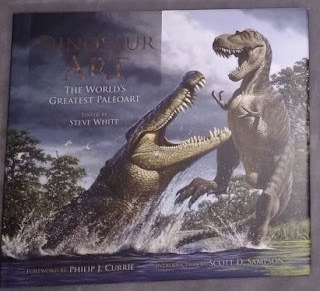 Steve White (2012): Dinosaur Art - The World's Greatest Paleoart. 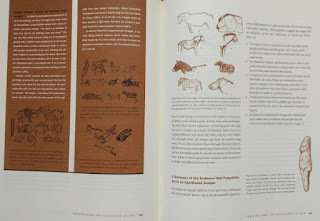 Hardback with 188 pages, richly illustrated with color paintings. 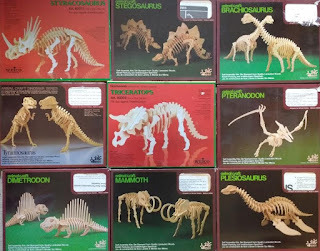 Wooden build-it-yourself dinosaur skeletons models giveway, various species. 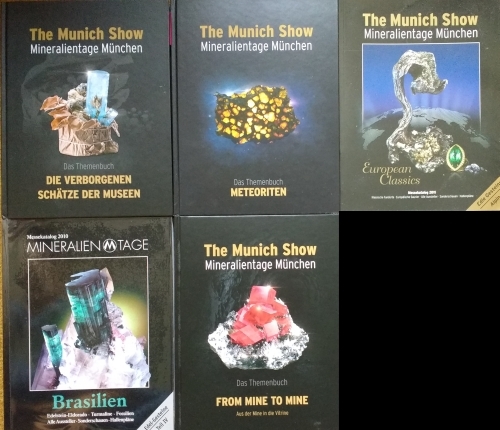 Munich Mineral Show Catalog, various years, 214 pages, color photos. Johannes Weigelt (1999): Rezente Wirbeltierleichen und ihre paläobiologische Bedeutung. 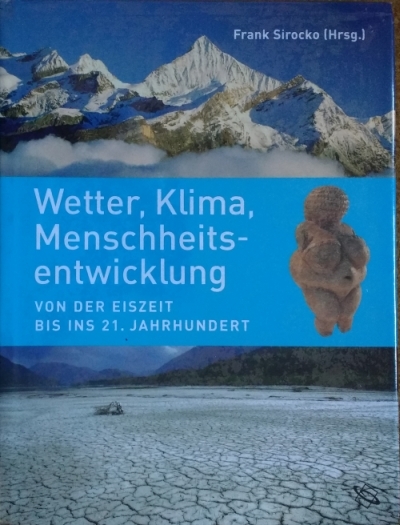 Gebundens Buch mit 288, Unveränderte Neuauflage der 1930 Ausgabe. 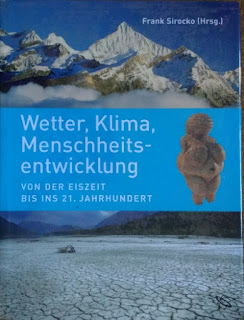 Frank Sirocko (2012): Wetter, Klima, Menschheitsentwicklung - Von der Eiszeit bis ins 21. Jahrhundert. 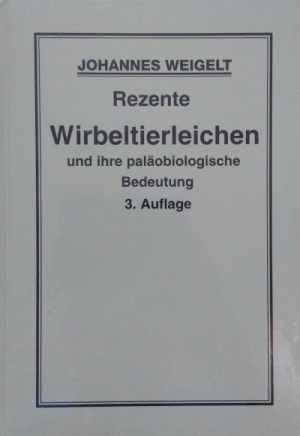 Gebundenes Buch, 208 Seiten, zahlreiche Farbabbildungen.